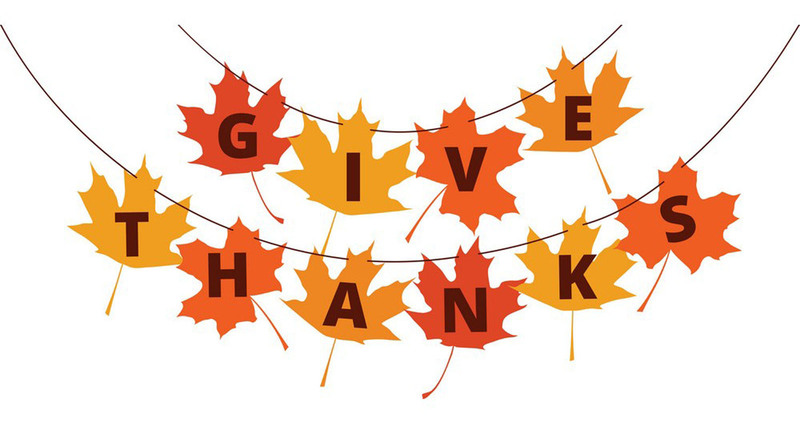 Thanksgiving Day – a chance for families to gather together, to feast and to enjoy being with one another, but more importantly, a chance to give gratitude to God for His blessings. Each year, Americans all over the country celebrate Thanksgiving on the fourth Thursday of November. 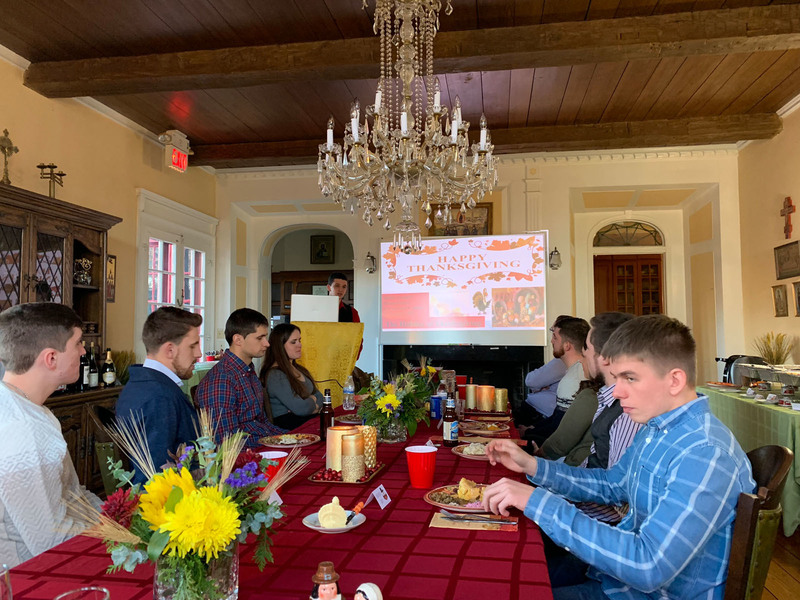 Most families follow traditions which began on the first Thanksgiving, one of which is to have a festive dinner with family. 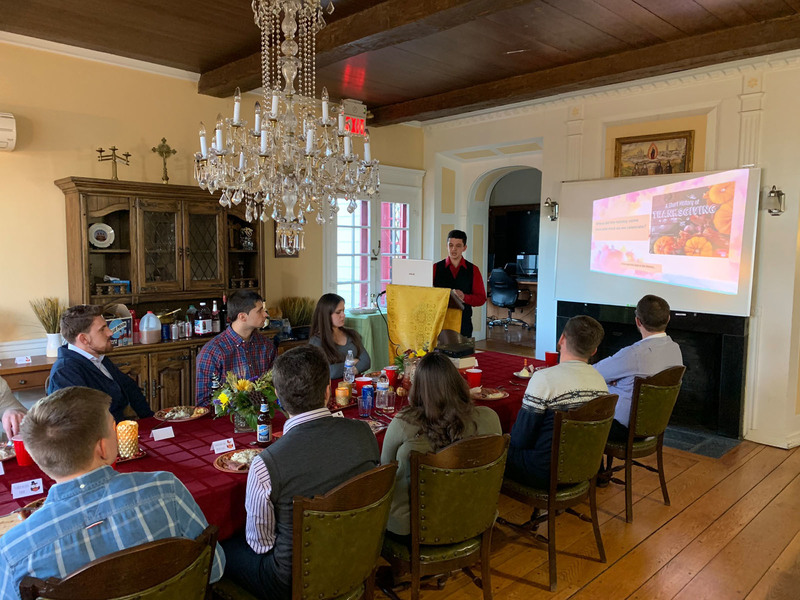 Along with the rest of the country, on November 22, 2018, Saint Sophia Seminary celebrated this holiday with dinner and gratitude. The delicious traditional meal for Thanksgiving, which everyone enjoyed a lot, was prepared by Dobrodiyka Oksana Pasakas. Dobrodiyka Oksana involved the seminarians in the preparation of some of the dishes to show the distinctiveness and to emphasize the particularities of the holiday, since they currently are taking a class on US Feasts and Traditions; so that was a good learning experience for the seminarians as students. Everyone was very thankful to Dobrodiyka Oksana for her effort and time to make the celebration so traditional and so special. 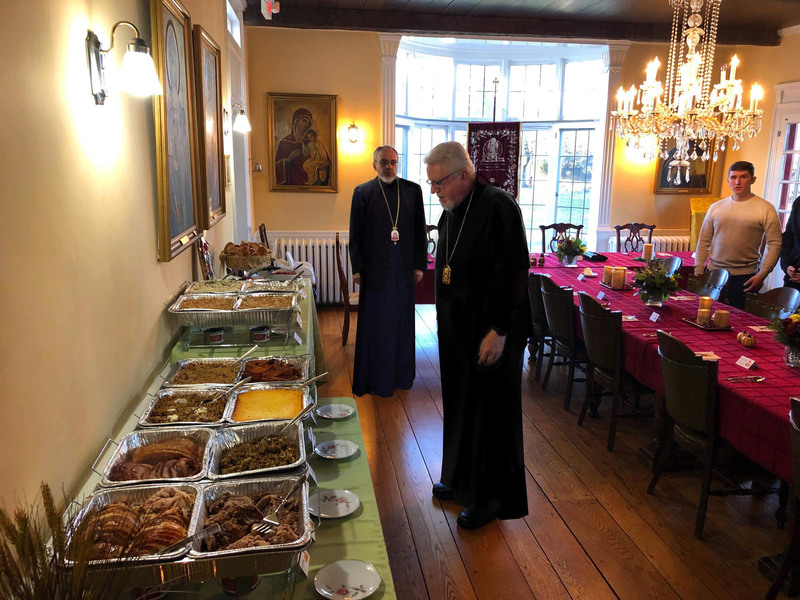 Metropolitan Anthony, with a prayer of gratitude to God, blessed the meals and everyone at the festive table. He expressed words of gratitude for the blessings our Merciful God has bestowed upon us as well as for the blessings that God will send to His people. In his prayer, his Eminence also remembered all those who don’t have the possibility to celebrate on this day, or are not as blessed as we are. 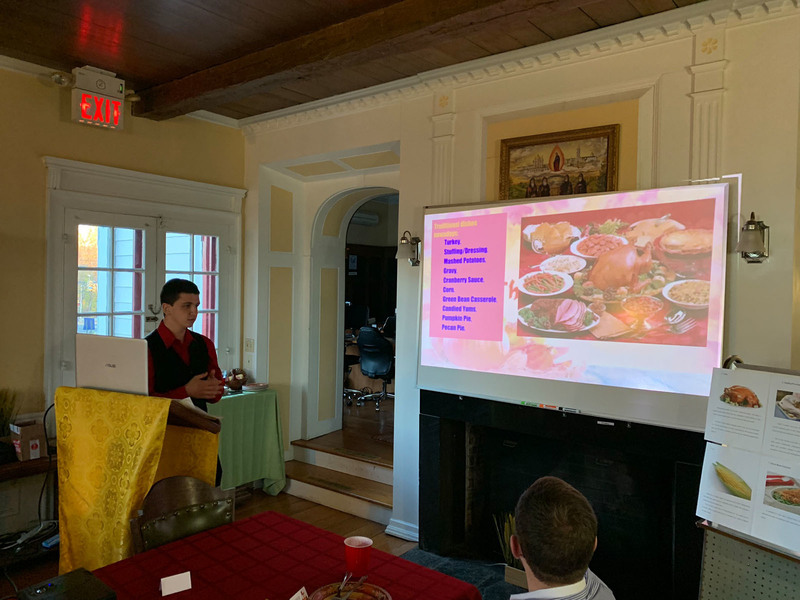 During the dinner, Subdeacon Mykola Zomchak gave аn informative presentation on the Thanksgiving Holiday, which was a part of his class on US Feasts and Traditions. 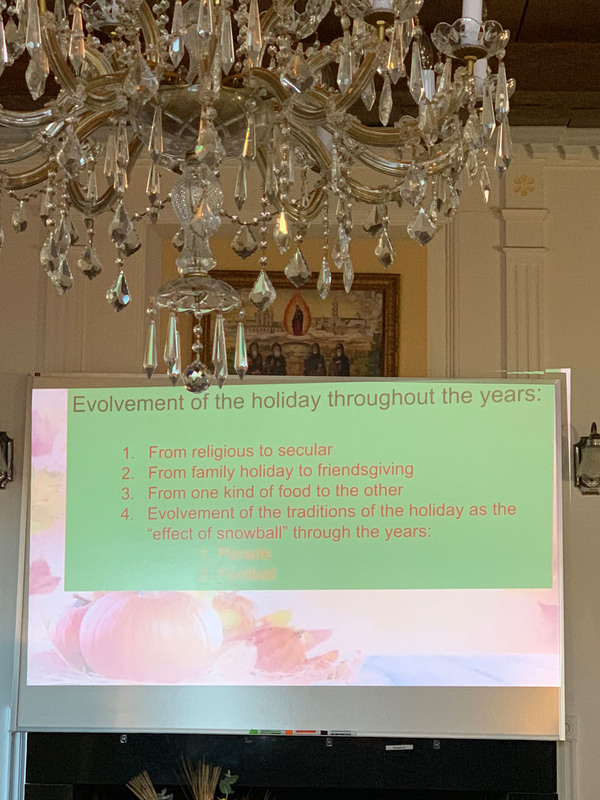 In his presentation, he discussed the history of the holiday, how it has evolved through the years, (including date, religious expression, food, parades, and football) and who Americans celebrate with. 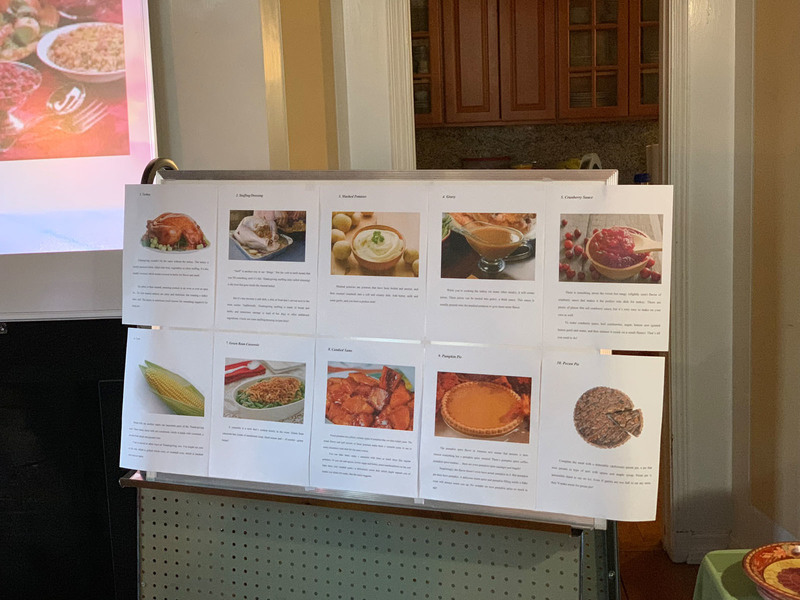 Also, he explained to everyone what the “True Thanksgiving Meal” should be like and what some of the traditional foods are. 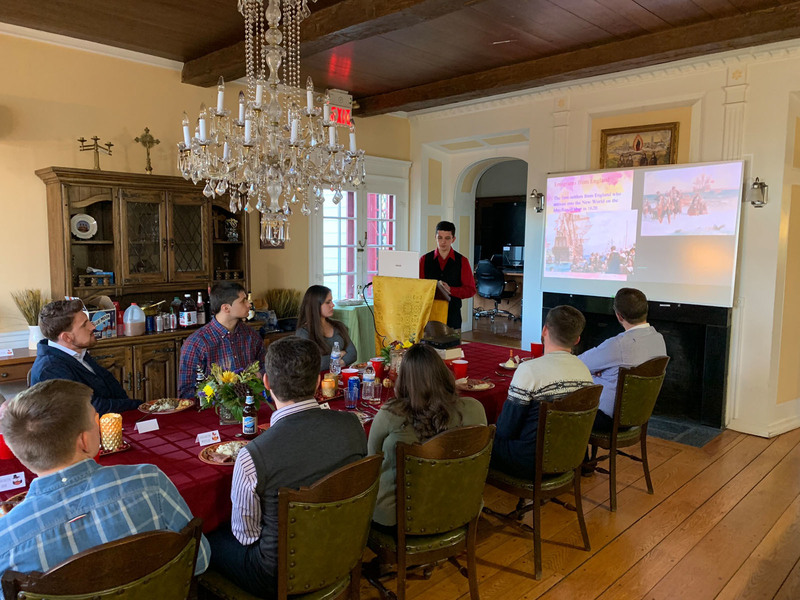 Also, discussed was the meaning of Thanksgiving to Orthodox in America and in general and the incorporation of the holiday in a parish and at a local level. 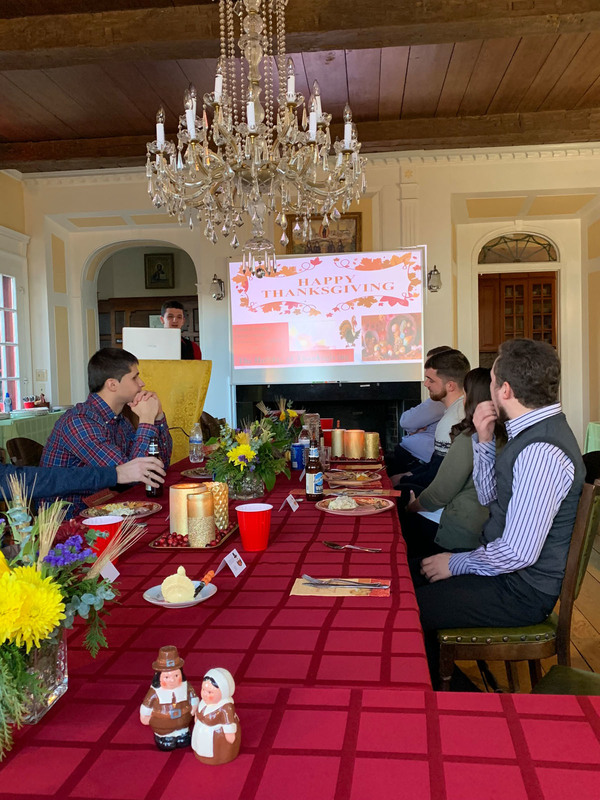 In his presentation, Subdeacon Mykola also brought parallels between the Divine Liturgy, which itself is the eucharistia or thanksgiving, with the great secular holiday of Thanksgiving. He mentioned that the Church sees the holiday as a reminder for people to be grateful to their Creator. 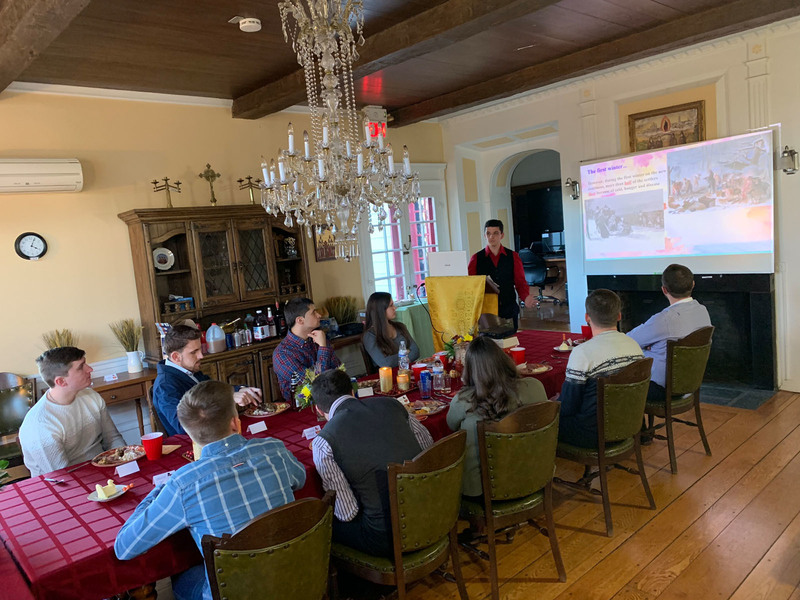 The seminarians and the guests, including their Eminences, interacted in the presentation, adding some interesting facts and stories from their own experiences. The presentation was concluded with a Prayer of Thanksgiving. 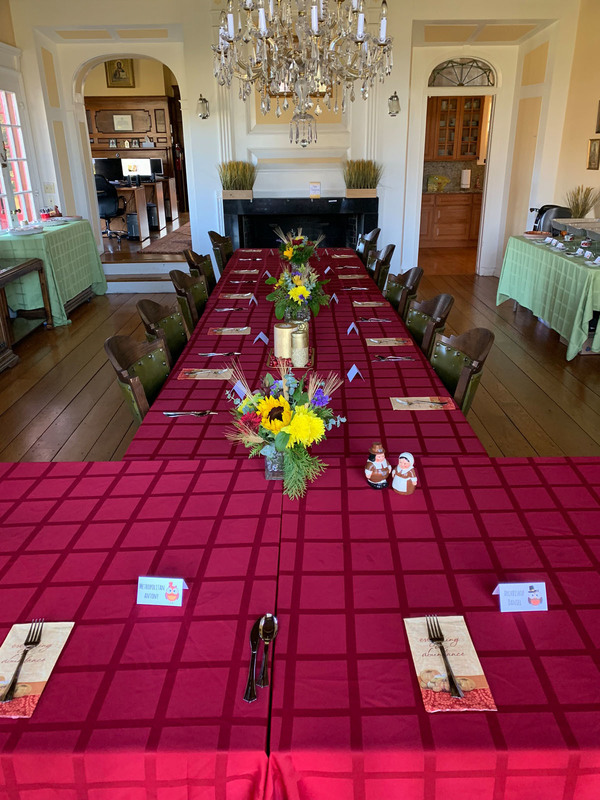 That day, everyone, talking with each other, came up with the great conclusion that the holiday of Thanksgiving is a great opportunity to once again gather together with family and friends, which is so needed today. It is a great opportunity to have and enjoy the long awaited meal. It is also a great opportunity to participate in all of the activities which are traditional to the holiday. 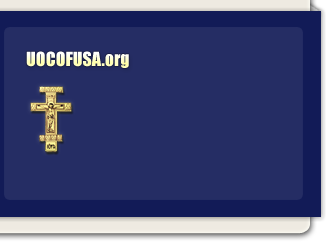 But it is even a greater opportunity, on behalf of everyone, on behalf of each family, and even on behalf of the whole country to give thanks to God, as our ancestors did hundreds years ago. 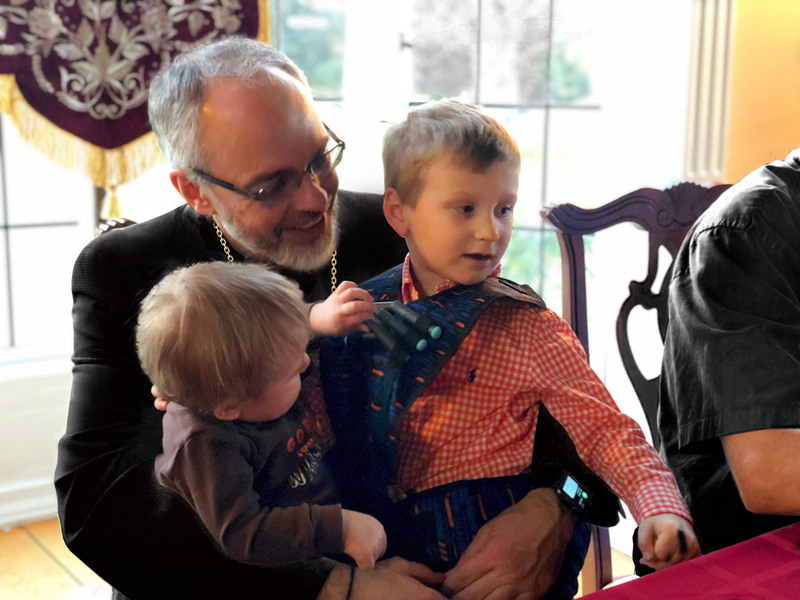 Thus, in this regard, the Thanksgiving Holiday celebration at Saint Sophia Seminary was a great chance to gather together, to enjoy the delicious meal, but the most importantly, it was a great opportunity to give thanks and glory to Almighty God for all the blessings we have received, not only during this year, but throughout our whole lives. 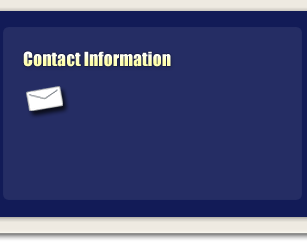 Seminary Souper Bowl Sunday 2019 is on FEBRUARY 10, 2019!